MostCreepy.com - Jessabelle tells the story of a woman named Jessabelle, played by Sarah Snook. 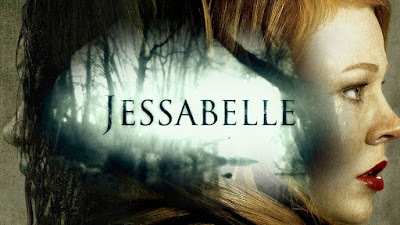 Jessabelle was forced to return to her childhood home to calm herself due to a car accident which resulted in the death of Jessabelle's fiancee. Jessabelle found a videotape at the house. The video containing the reading of his mother's tarot card was made for her before her mother died from giving birth. Instead of getting peace, in the house, she actually gets the real horror. She felt there was an evil spirit who always following her. It seems that the evil spirit guarding the house has a terrible history with his late mother. 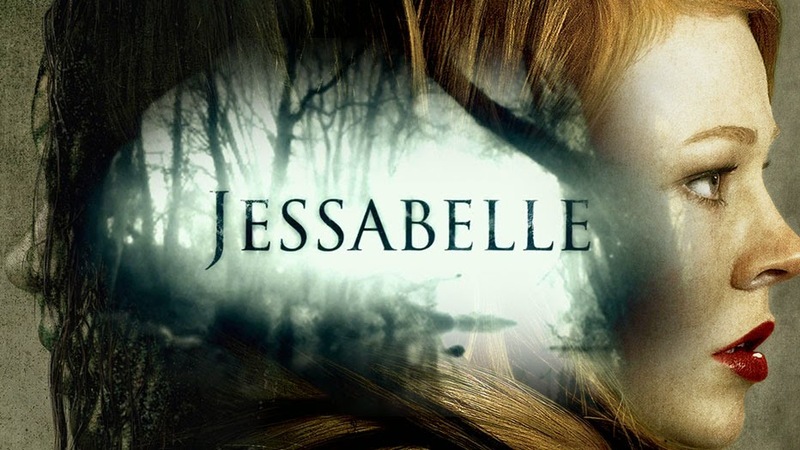 How Jessabelle can be free from the evil spirit? And who are the evil spirits that haunt her?